Thank-you very much for this information, Kim! I am saving it for future reference. 2010 Published by Elsevier Ltd. I am not sure what you think this proves, for it is clear you do not understand how magnetic resonance imaging (MRI) works. MRI has nothing in common with microwave communications devices or systems: the frequencies are different, the physics are different, and the technology is different from that in use with MRI. 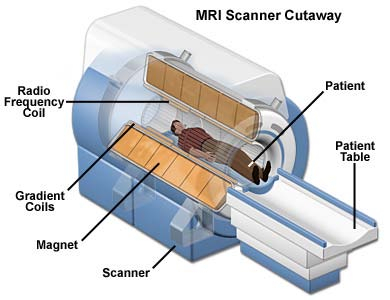 May I suggest you read the article at Wikipedia entitled “Physics of magnetic resonance imaging” at https://en.wikipedia.org/wiki/Physics_of_magnetic_resonance_imaging#Radio_frequency_system . Mr. Lee’s comments only partially stand up to scrutiny. The paragraph he quotes called “Summary” comes from the first Yimg link he provides and points to a study published in Medical Hypotheses. This can charitably be described as a junk science journal. The second link “PMC1538990” concludes: “These results call for … continued scrutiny of unnecessarily long prenatal ultrasound exposure.” For a factual presentation, see the Wikipedia article “Medical ultrasonography”, section “Risks and side effects” at https://en.wikipedia.org/wiki/Ultrasound_imaging#Risks_and_side-effects . The last link is to Mercola is also dubious, and the use of the word “deadly” is sensational, but the article does contain one statement about CT scans that is supported by more reliable sources like the Wikipedia article “X-ray computed tomography” at https://en.wikipedia.org/wiki/X-ray_computed_tomography : “While high-tech imaging can be beneficial in certain cases, it must be used SPARINGLY because it exposes your body to dangerous radiation—radiation that is proven to cause cancer.” It is always a question of examining risks and benefits. I agree Paul Vonharnish, We don’t understand how magnetic resonance imaging (MRI) works exactly, however a strong magnetic field (depending on frequency) may affect the health of people, in different ways. Mr. Vonharnish is ignoring the central point I made. Ms. Goldberg is citing an article about RF being used in MRI and suggesting that wireless communications have a similar effect. The analogy fails as the two technologies are fundamentally different. If you don’t trust Wikipedia (foolish, but all right then), any competent site will have details about MRIs as the science, physics and technology behind it are well understood — obvious, since the 2003 Nobel Prize for Medicine was awarded for it! MRIs use an extremely strong static magnetic field coupled with radio waves in the short wave band (so not microwaves) at up to 35 kW peak power output and 1 kW sustained, both used right next to body. Wireless mobile telephony and WiFi use microwaves only and operate at a maximum of 1.6 W (mobile phone) and 200 mW (WiFi). Despite the much higher field strength and power output of MRIs, they are safe, as the millions carried out every day attest. The other arguments Mr. Vonharnish makes are not relevant to this discussion. I spent 37 years in the electronics technology arena, along with 20+ years in discrete analog design at a component level. 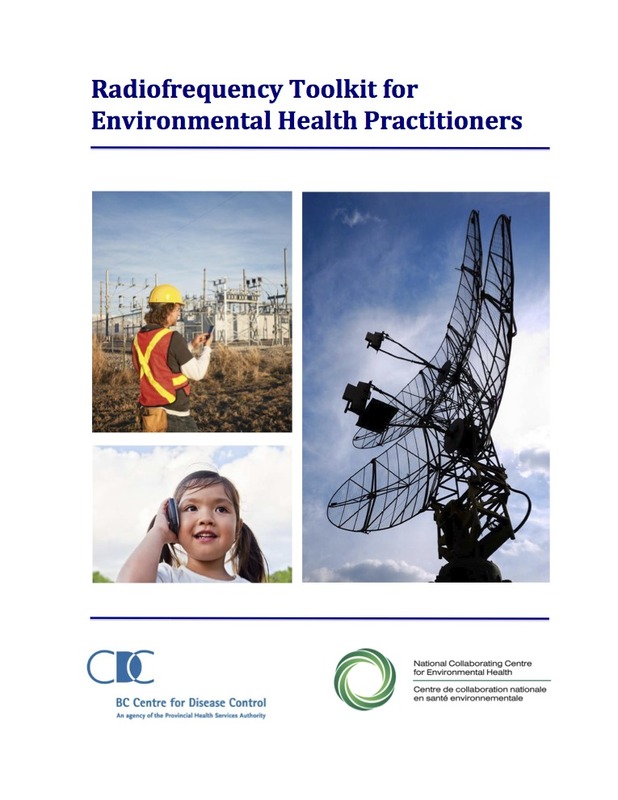 However, the issue at hand is not specific technical parameters of MRI versus cellular phone emissions. The issue being discussed is whether changes can occur in biological cells as a result of man-made electromagnetic induction. The answer is yes. I found this video account of a wireless industry worker that was exposed to the hazards of wireless radiation. This man actually works in the industry but he received no safety training to protect himself from the harmful radiation. If an industry worker who spends his life working around these antennas can be burned or perhaps worse from the RF radiation what chance do innocent tradespeople have to protect themselves? I’ve been searching all over but this is the first time I’ve seen someone speak out about the unsafe conditions that the wireless industry is making for people who find themselves in front of live antennas, and sometimes without even knowing that they are still activated or causing them harm. Thanks for sharing this video, John!